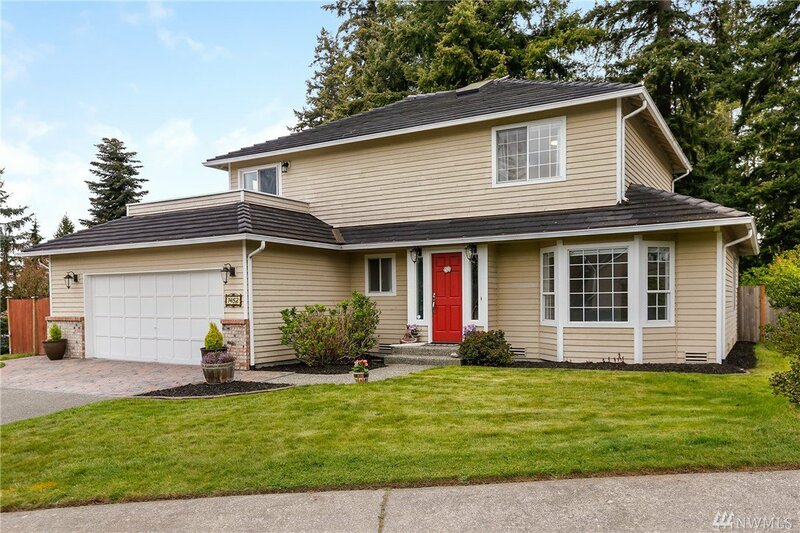 Gorgeous Elliot Point home on large corner lot! 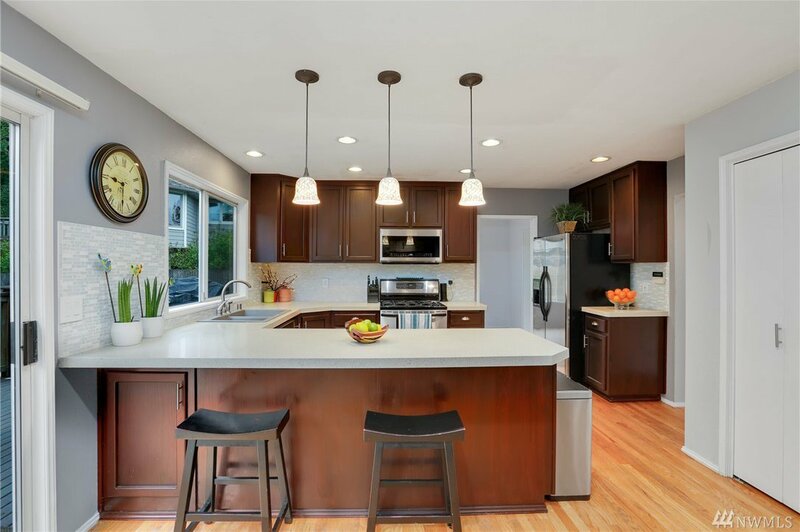 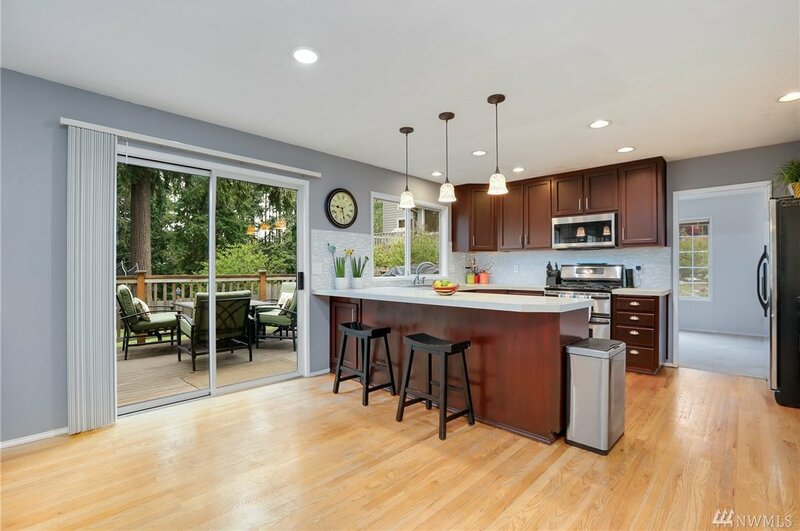 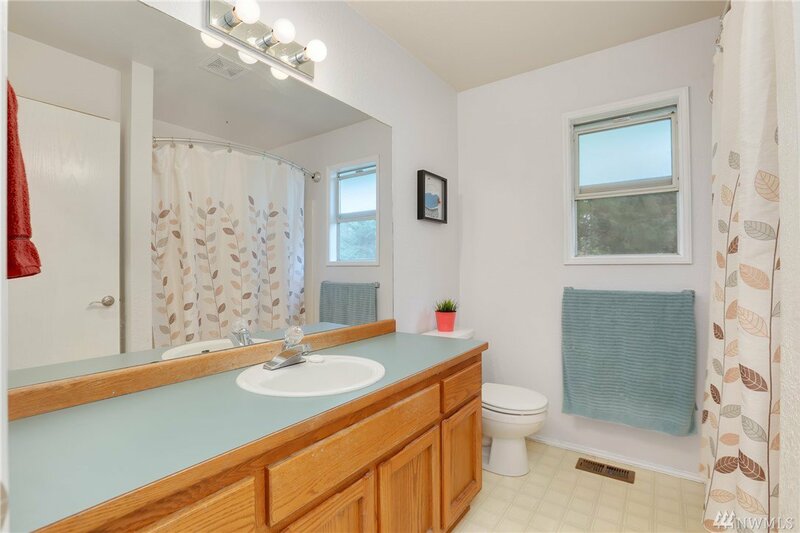 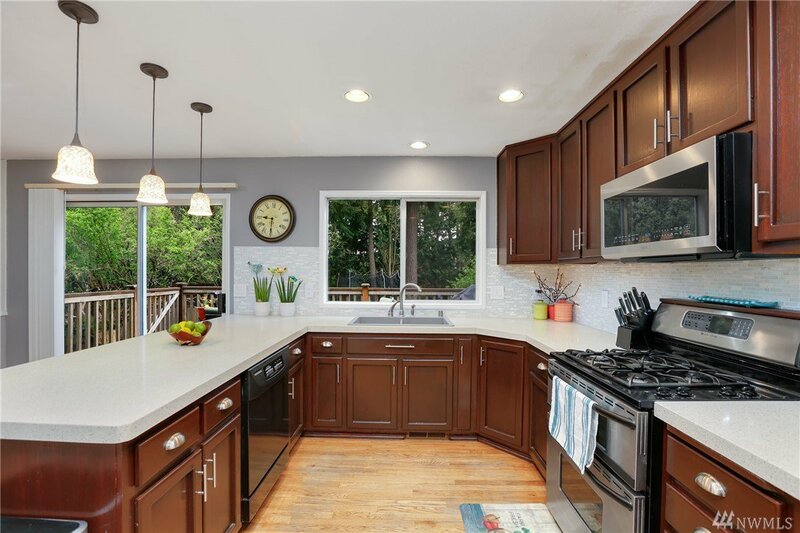 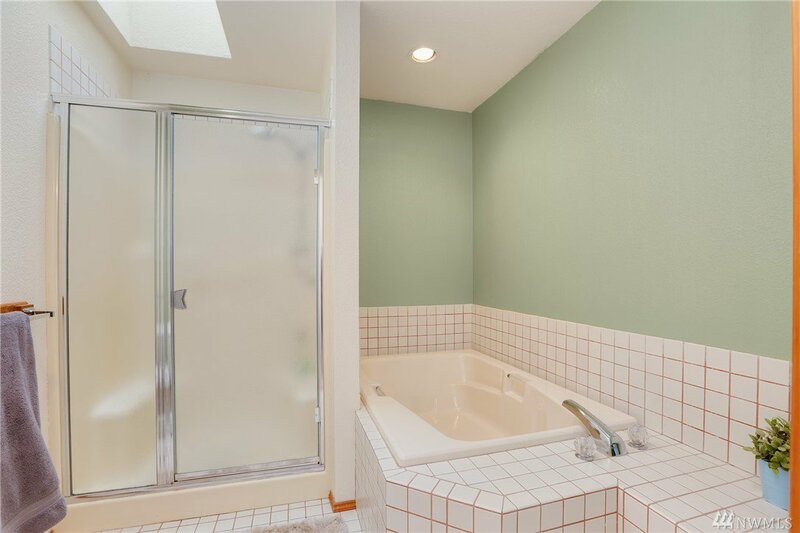 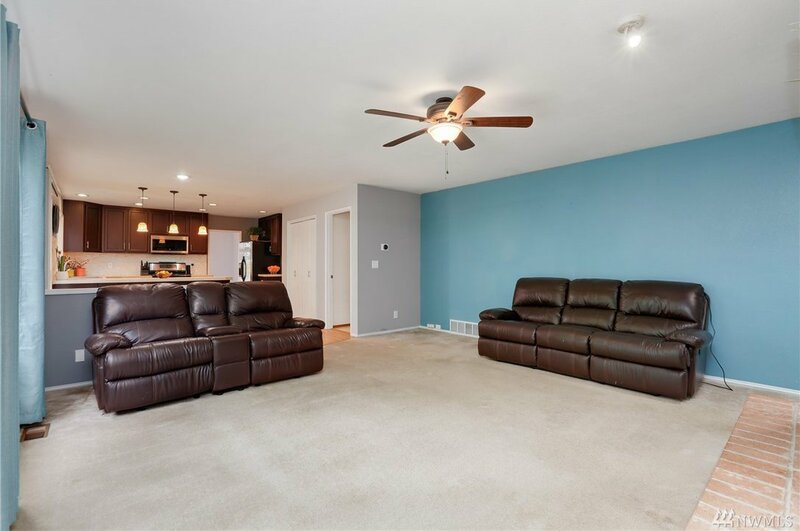 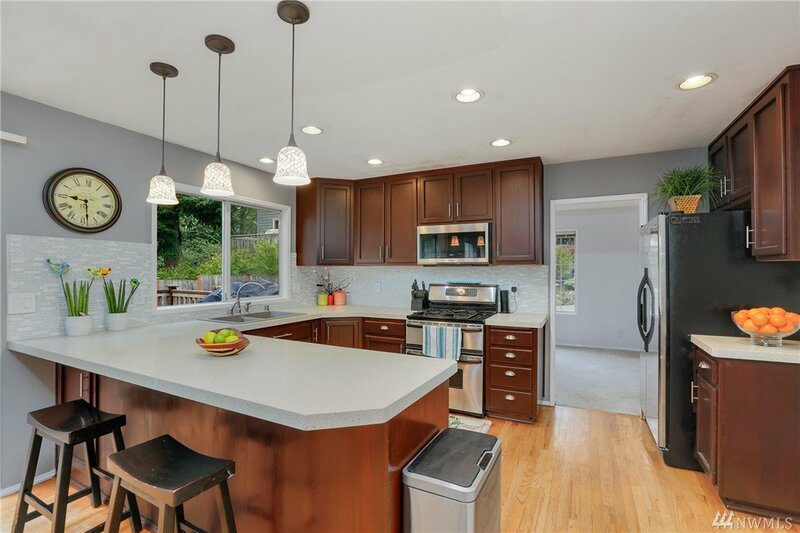 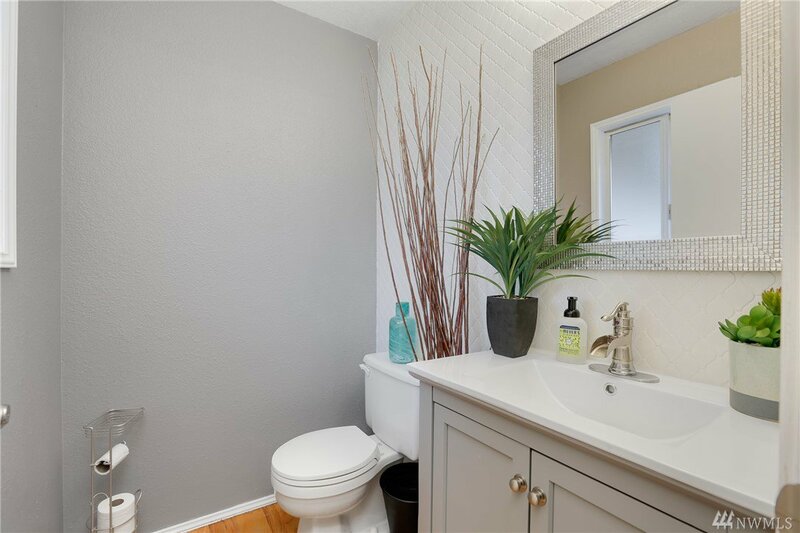 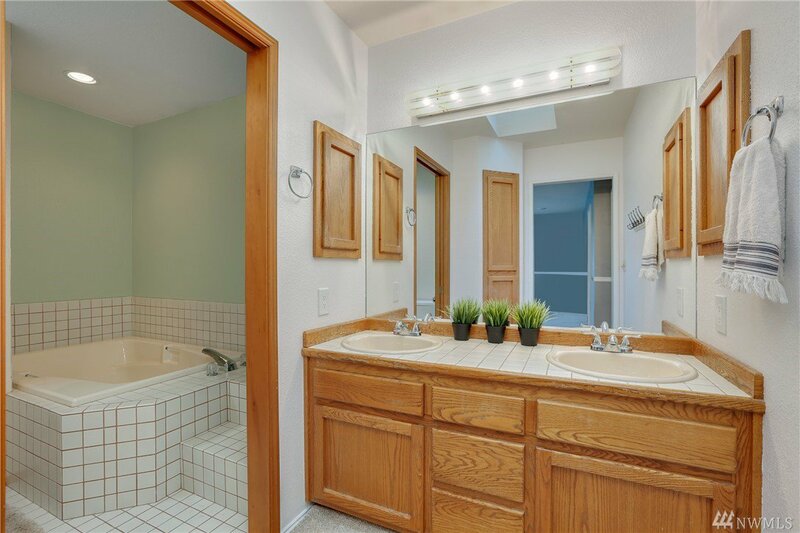 Updates incl beautiful corian counters/glass backsplash in kitchen & adorable entry bath! 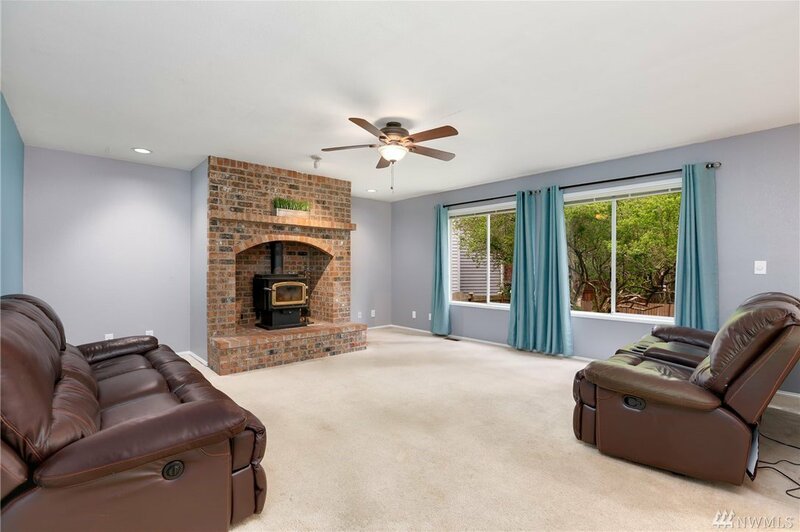 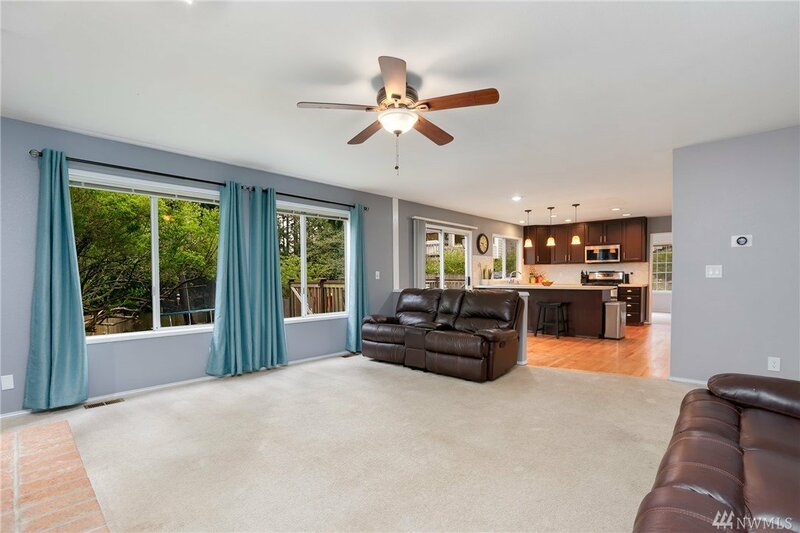 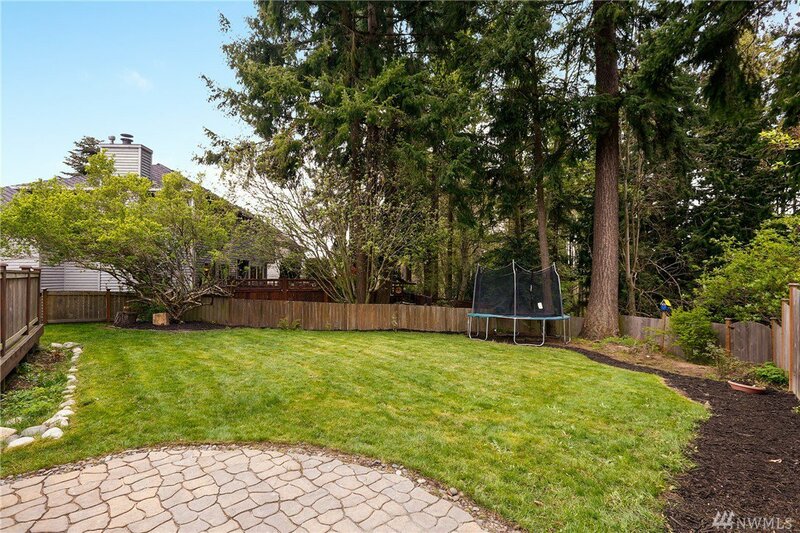 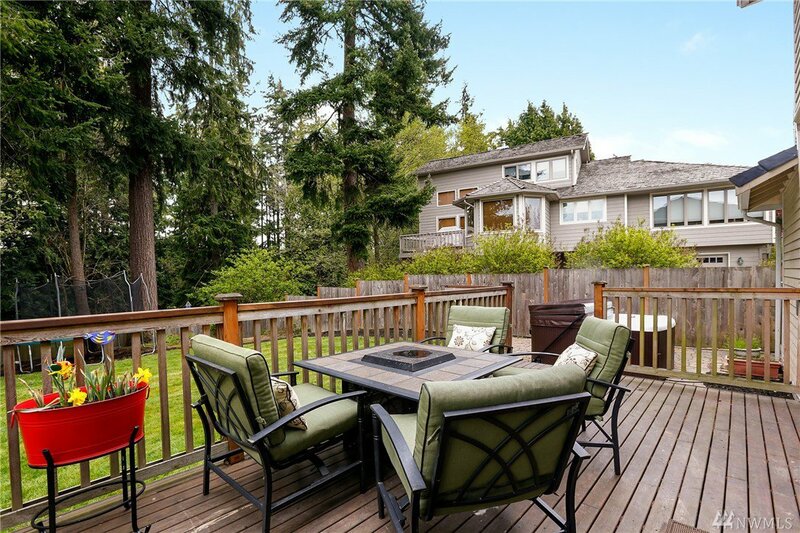 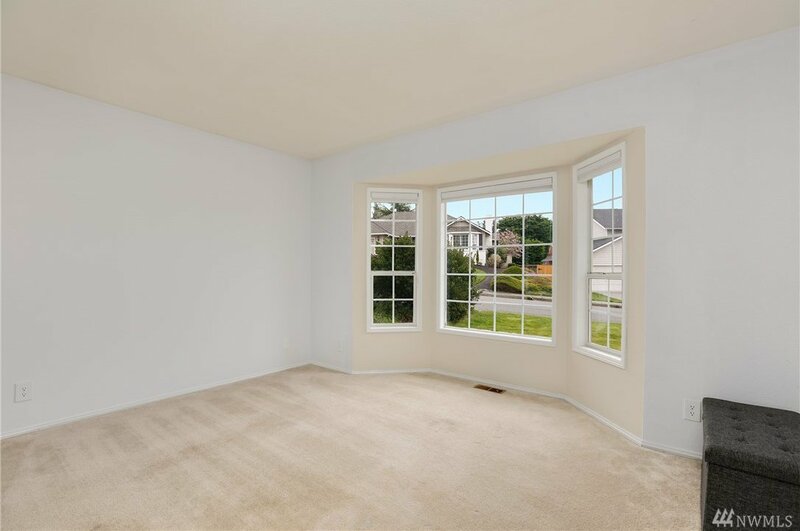 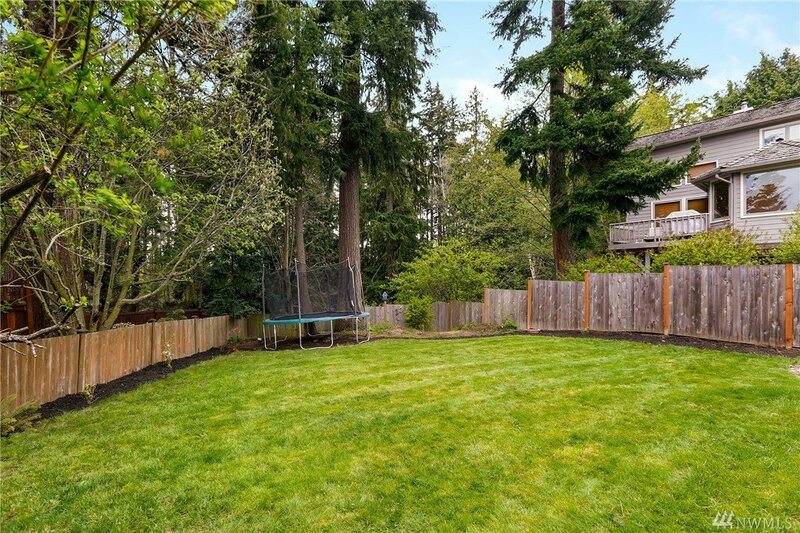 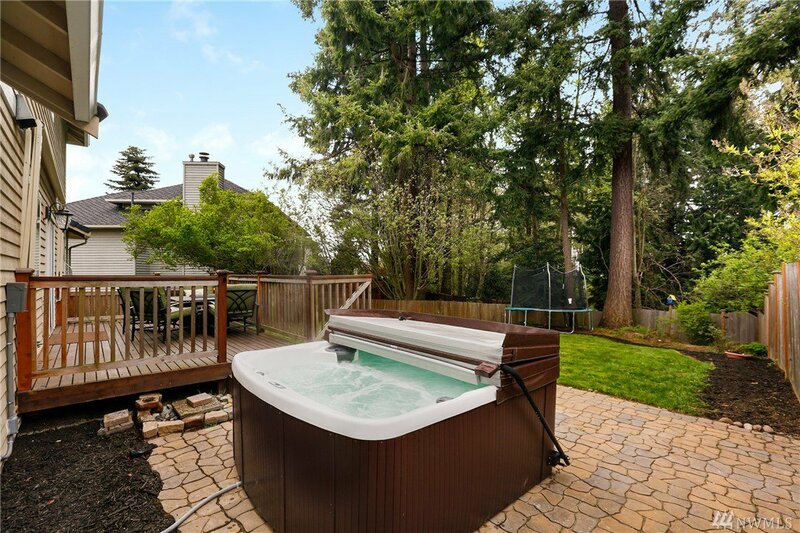 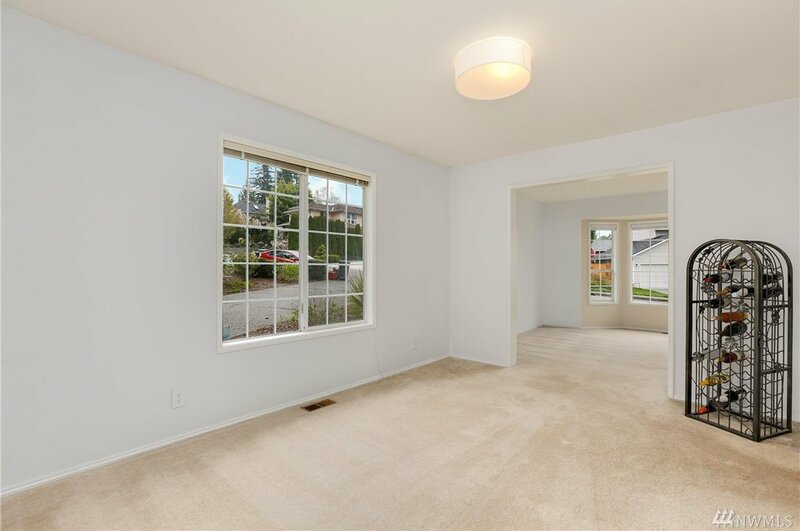 Fully fenced yard backs to greenbelt, access to Japanese Gulch hiking, newer deck & brand new hot tub negotiable! 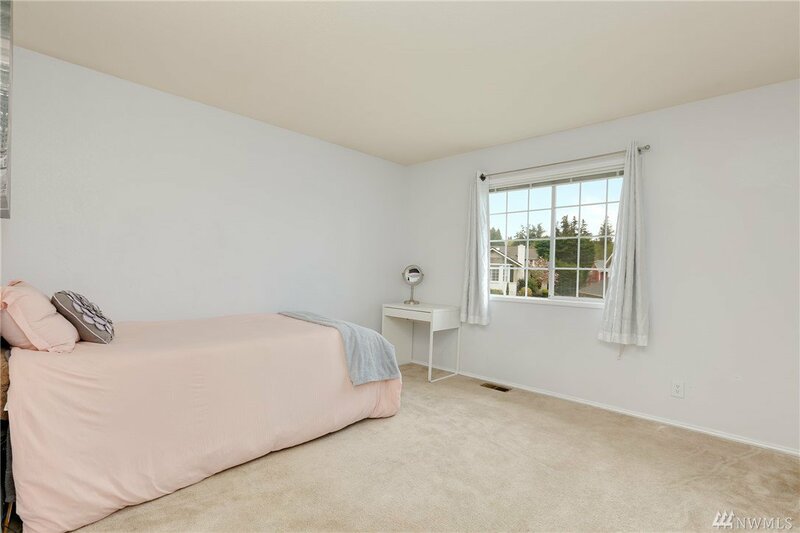 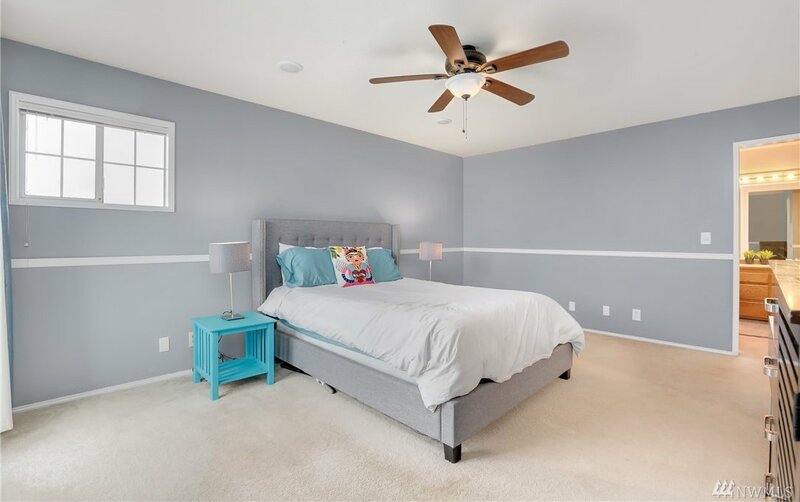 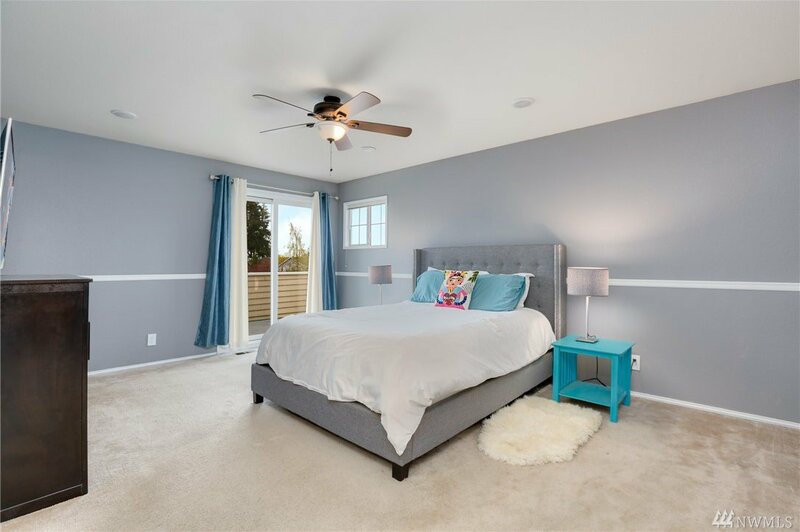 Spacious master suite boasts 5pc bath & huge walk-in closet, enjoy morning coffee from deck w/peekaboo Olympic/Sound views! 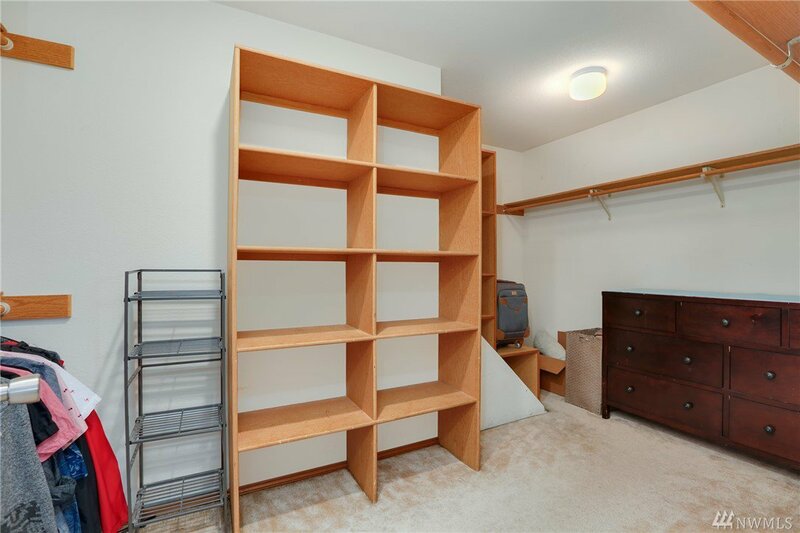 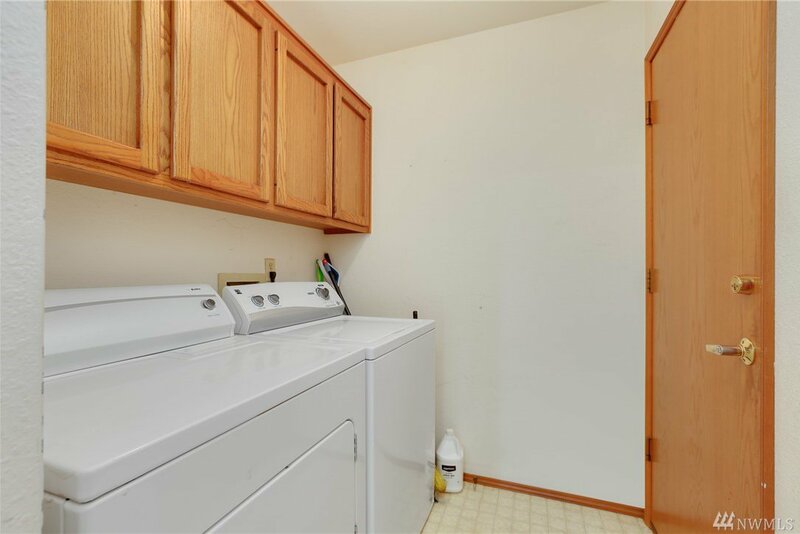 Tons of storage w/large cellar below house. 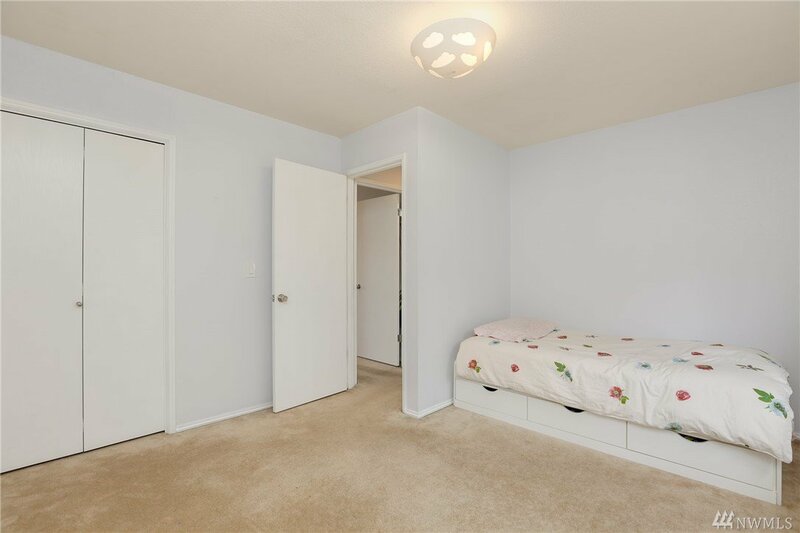 Close to ferry, parks, restaurants & shopping! 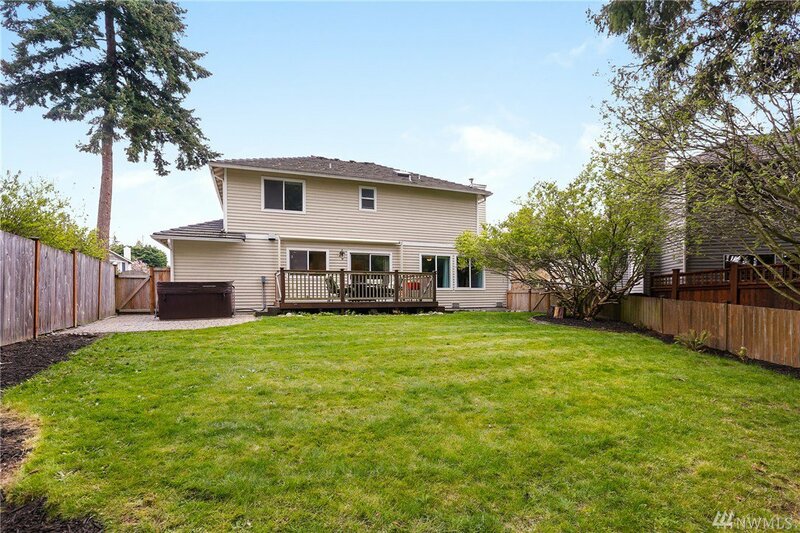 Highly desired Mukilteo Schools!